Friday afternoon sees Garry Monk’s Birmingham take on Derby in a game with implications at both ends of the table. 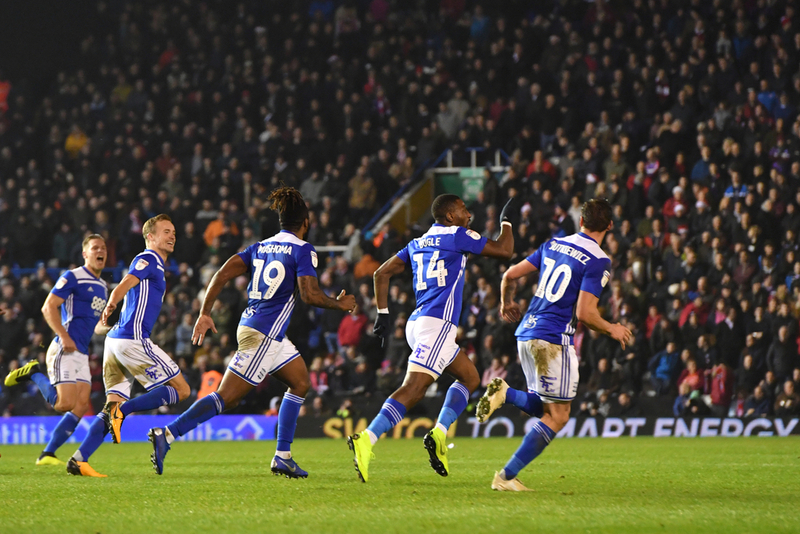 Five points from the last three games should ensure that Birmingham remain in the Championship, with a six-point buffer ahead of the relegation zone with four games left to play - that nine-point penalty shouldn’t prove too damaging in the end. However, he’ll want to make entirely sure and will be looking for another three points against Frank Lampard’s men, who are looking to close the two-point gap on the playoffs. Garry Monk has done an excellent job at Birmingham, and it was only in the last couple of months that stopped being in contention for the playoffs. However, their nine-point points deduction came at the same time as their worst spell of form of the season, losing five consecutive games, meaning they were unthinkably suddenly in danger of relegation. However, Monk stayed calm and publically pointed to their performances remaining strong in spite of the defeats, and he’s been vindicated by recent results. His side had created more than enough chances to defeat their local rivals West Brom, who were clinical to exploit mistakes and beat them 3-2, as the season resumed following the recent international break. 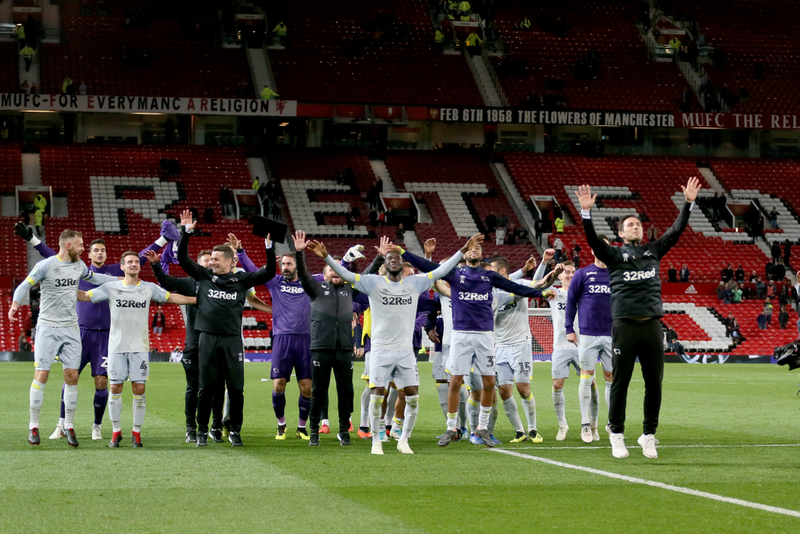 However, it doesn’t appear that defeat has got their heads dropping - they responded with an excellent, hard-fought 1-0 win over promotion-chasing Leeds, while they also drew 1-1 with Sheffield United, though they’ll have been disappointed not to take more than a point from relegated Ipswich last weekend. Expect the tried and tested front two of Che Adams and Lukas Jutkiewicz to continue alongside one another up front, with defensive midfielder Maikel Kieftenbeld the only absence. If Derby are to push up the table and reclaim their place in the top six by the season’s end, a lot of that will be down to the brilliant Mason Mount on loan from Chelsea. He helped inspire Derby to a 6-1 victory over Rotherham a few weeks ago when he returned from injury, while he completed a fantastic hat-trick last Saturday as the Rams romped past Bolton with an emphatic 4-0 win. Easy to forget he’s just 20 years old, he’s often at the centre of Derby’s best displays this season, and surely has a bright future in the top flight. However, he’s not a miracle worker and while he was a big contributing factor in those big wins against relegation strugglers Rotherham and Bolton, they’re still struggling for regular victories. Despite taking the lead three times at Griffin Park a fortnight ago, they could only take a point as Brentford equalised three times in a 3-3 draw, and they followed that up with a disappointing 2-0 defeat to Blackburn. Lampard will be targeting four wins from the final four games if he wants Derby to finish in the playoffs, but having failed to record back-to-back league wins since early December, that doesn’t appear likely. Ikechi Anya, Curtis Davies and Craig Forsyth remain out.